Busy, busy week at the Blue Nickel! 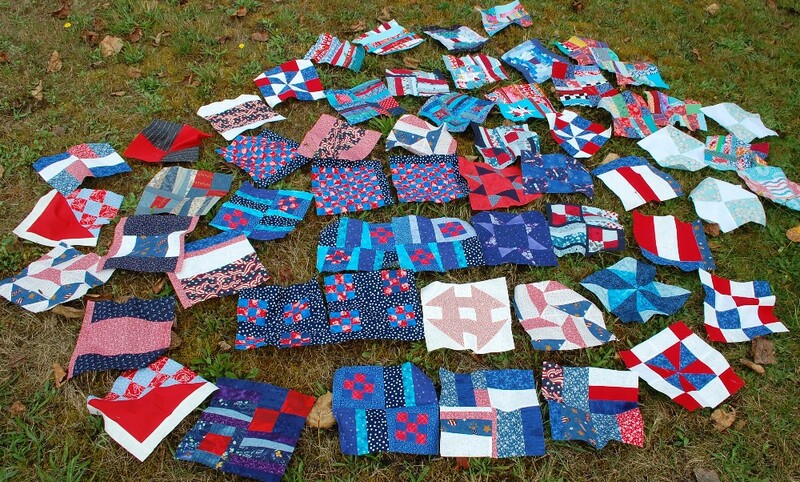 about 50-60 blocks have come in for the Bumble Beans Basic Quilt Project so far…Here are pictures of all of them. 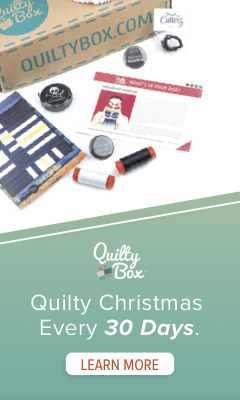 I do have to cut this project off now, so if you haven’t sent them here yet, please contact Victoria here and I know that she will find a home for your blocks. 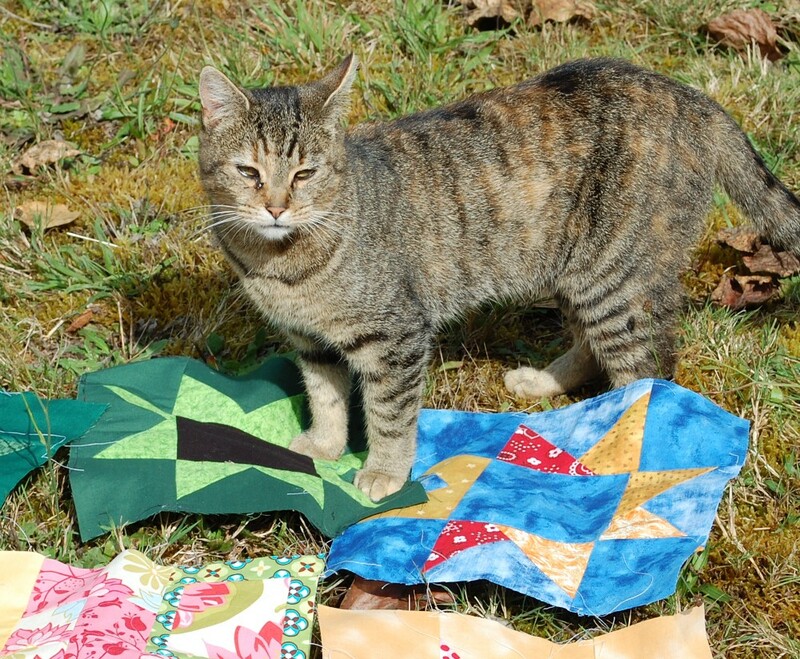 If you have sent them and I don’t have anymore time to work on them, or I don’t have enough for a full quilt, we’ll figure something out. 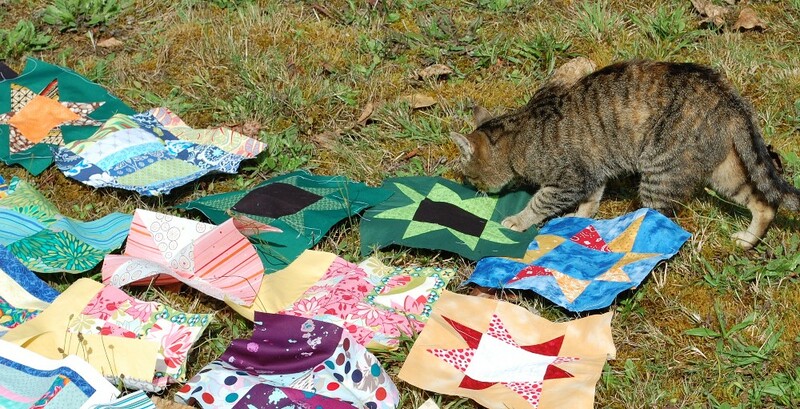 And I will announce the winners of the fat quarters of fabrics later this week…. This week’s Watch It Wednesday video is a very rugged rock number, and it is a deluxe version because it relates to a debut line from a new fabric designer who has in a relatively short time gone from being a passing acquaintance at Quilt Market to a friend and collaborator. 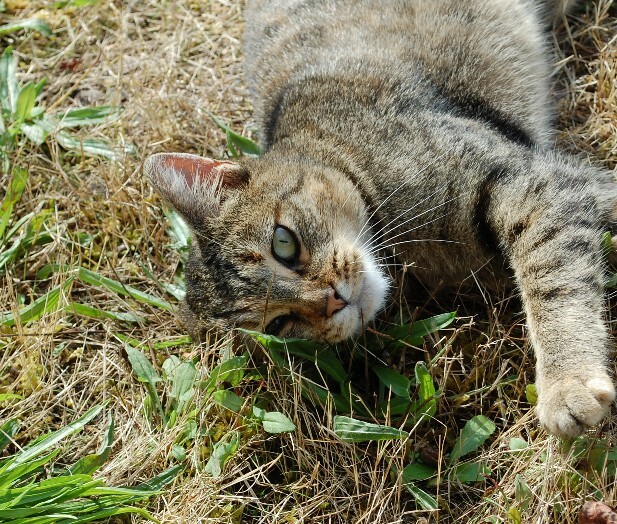 I can hardly wait to share with you on Wednesday…Don’t miss it, you will be surprised! And then there are the Blog Tours at the end of this week…. 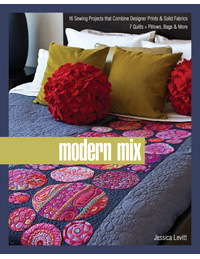 Saturday the 8th, I get to feature Modern Mix by my friend Jessica Levitt!! 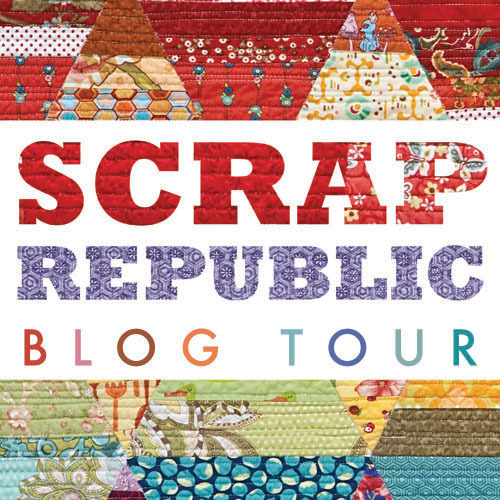 and then on Sunday, I get to talk about Emily Cier‘s book Scrap Republic. 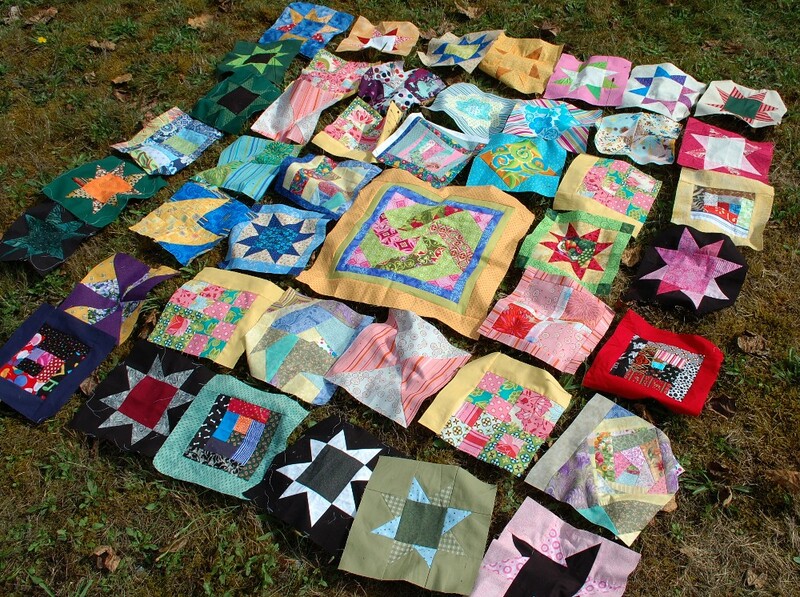 And don’t forget the Quilt Uberfest all week and next here at the Blue Nickel! I am excited about both of these books, and even though I was sent a PDF copy to review by email awhile back, my copies of both just got here from Amazon on the first, so I get to look at them for real! So stay tuned….and watch for the Blue Nickel posts this week….after that I don’t know how much actual posting will get done…I kind of need to get working on that book thing I started back in May!! The blocks are wonderful!! Can’t wait to see what you make from them.